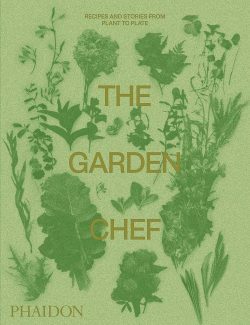 For many chefs, their gardens are a direct extension of their kitchens. Whether a small rooftop in the city for growing herbs and spices, or a larger plot with fruit trees and vegetables, these fertile spots provide the ingredients and inspiration for countless seasonal dishes. Here, for the first time, The Garden Chef presents fascinating stories and signature recipes from the kitchen gardens of 40 of the world’s best chefs, both established and emerging talents, with a wealth of beautiful images to provide visual inspiration.